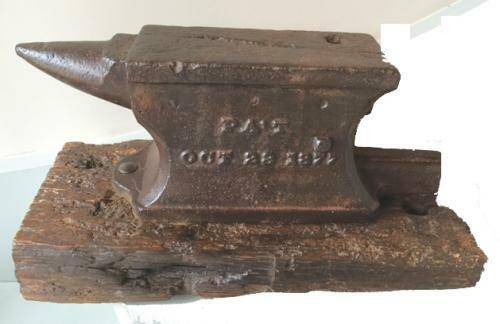 Antique Tinsmith's Anvil marked No.2 on one side and Patent Oct 23rd 1877. Mounted on an old block of oak. Would look good on a windowsill or as a feature standing on a coffer etc. Very unusual to be dated so precisely.